Drawing on our 30 years of experience in the home improvement business, Homecraft® Inc., gives you superior yet affordable home improvement services in your community. We also service Delaware, Maryland, New Jersey, and Pennsylvania. Proud to give homeowners in Glen Mills PA access to quality roofing, siding, replacement windows, doors, and gutters, Homecraft is your #1 destination for home improvement needs. For the best service around, we guarantee you’ll love what we can do, made possible through the use of top-quality craftsmanship, materials and long-lasting products. 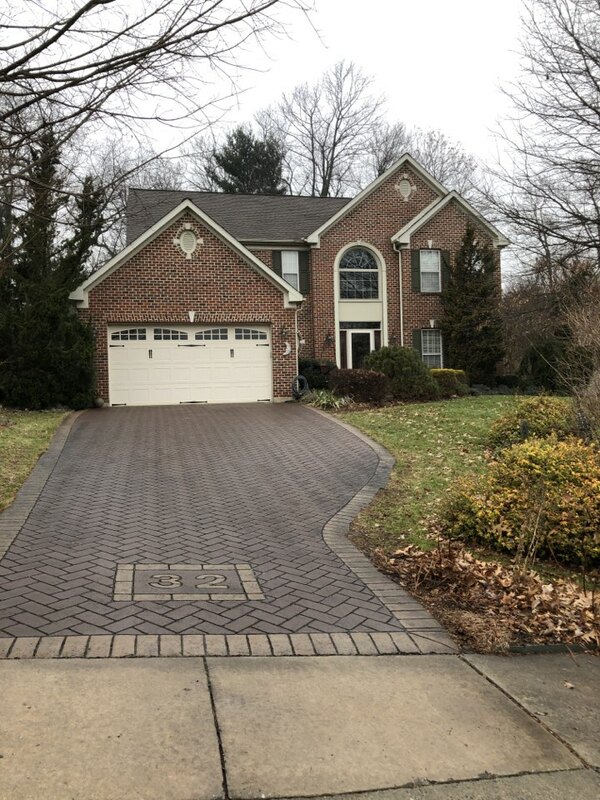 For a personalized touch and attention to detail, we are happy to provide a wide range of services, especially for homeowners living in Glen Mills. This unincorporated community in Delaware County is just 17 miles from the bustling city of Philadelphia. 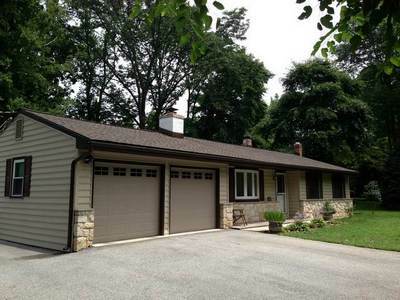 Well known for its gardens and golf course, Glen Mills is a peaceful place to live and work. Where else can you receive long-lasting performance and energy savings, guaranteed? With Homecraft of course. You get the highest quality replacement windows money can buy, with a choice of vinyl replacement windows by Homecraft® or wood replacement windows by Andersen®. Begin the process of reliable service from your new windows for decades to come. Improve your curb appeal and slash energy costs too. The doors on your home should provide an open welcome for family and visitors alike. For new doors in Glen Mills PA your best choice is Homecraft® Inc. We can design a brand new entryway with a rugged, durable entry door; replace a balky old patio door with a smooth-operating new sliding door; add a weather-resistant storm door to protect your home; or even replacing your rickety old garage door with a beautiful new automatic door. 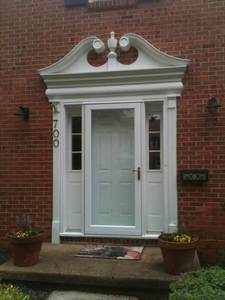 It’s no wonder we are among the leading door companies in Glen Mills PA! So many siding contractors claim to give you lots of options but not many actually do. Homecraft does, providing you with a wide variety of siding materials, textures, styles and colors to suit your personal style in Glen Mills PA. Take a look at our inventory: will you go with the traditional look of cedar shake siding to match the look and décor of your Cape Cod home, or will you go with a quality vinyl siding that doesn’t require much cleaning? 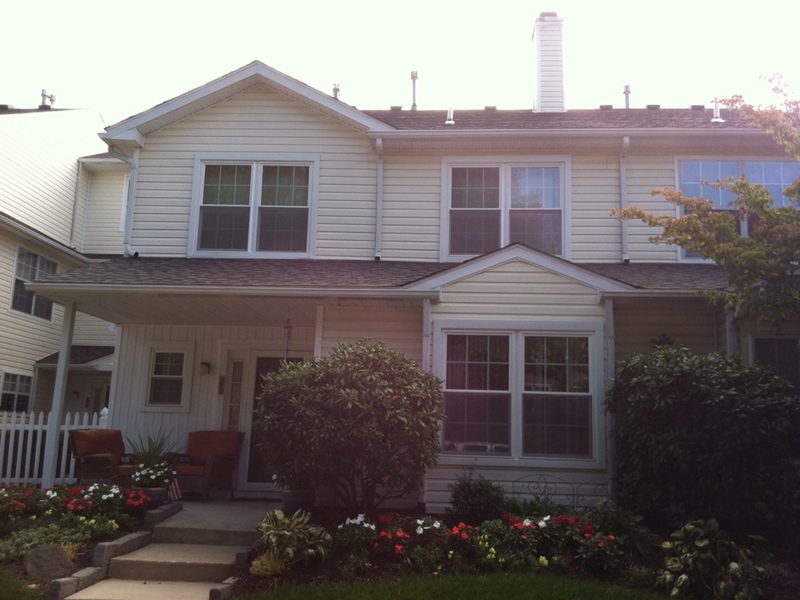 From cedar shake siding to vinyl siding, we have you covered. We are GAF MasterElite™ roofing contractors, something only three percent of U.S. contractors can claim to be. This means we give you the highest quality roofing systems thanks to the industry-leading Golden Pledge™ warranty protection that we offer. Your roof needs to be top-notch or you risk leaks and other damage to the interior of your home. Get a strong, dependable roofing system from Homecraft® Inc. this year. A good roof needs a complementary gutter system and vice versa. Gutters can prevent leaks, flooding and ice dams, but it has to be installed correctly with the right materials. 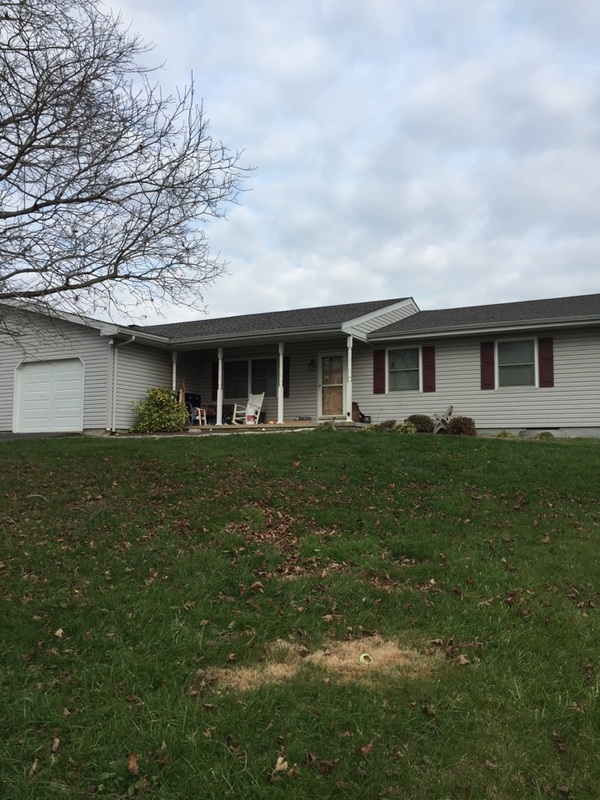 As a Glen Mills PA homeowner, you should invest in high-quality gutter systems courtesy of Homecraft® Inc., made to handle anything from rain and snow to wind and ice. Home improvements add value to your property, resulting in a solid investment that will pay off down the road. Need a bigger garage or sunroom? What about repairs to your kitchen? Our home improvement team helps you flesh out ideas and designs to make the end result a dream come true. 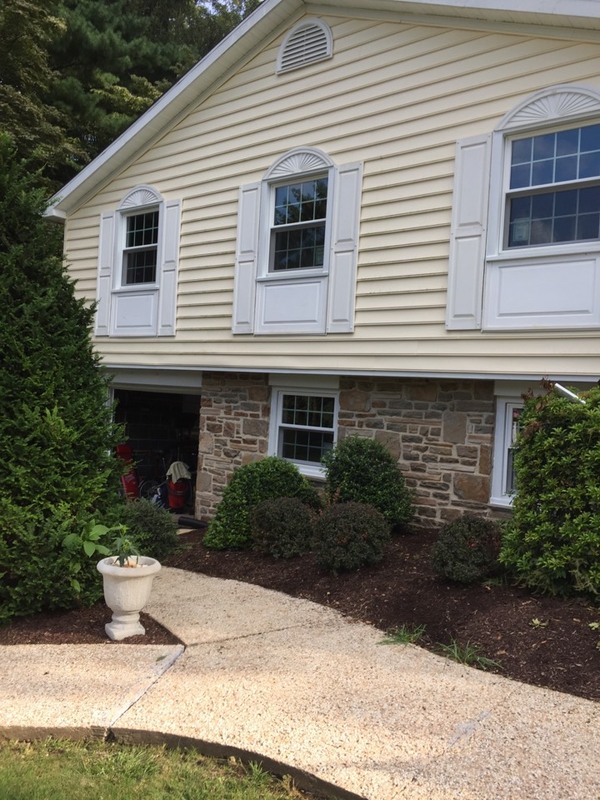 Thanks to top quality installation and 100% customer satisfaction, we can help you make wise home improvements in your Glen Mills PA home. 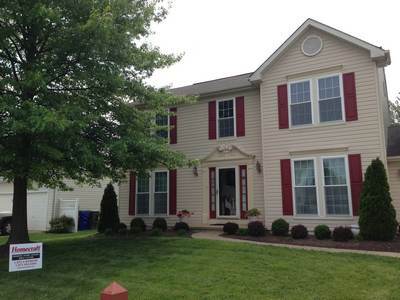 FREE Estimates on Glen Mills PA Home Improvement, Windows, Doors, Siding or Roofing. 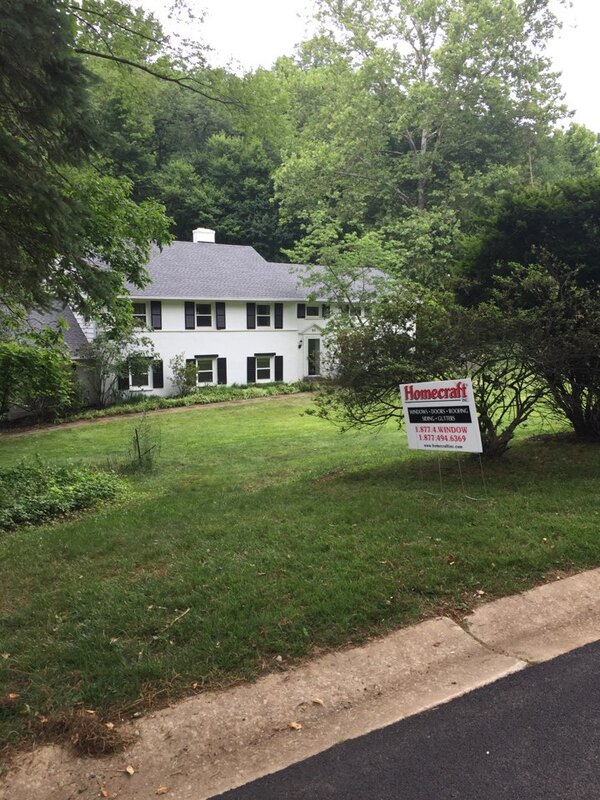 Call Homecraft®, Inc., today at 1-877-494-0377 to schedule a FREE in-home consultation and estimate for your Glen Mills PA home improvement project, roofing, siding, replacement windows, doors, or gutters. Homecraft, Inc. installs WindBlocker vinyl windows with Low-E glass and Ultraflect warm edge spacer. 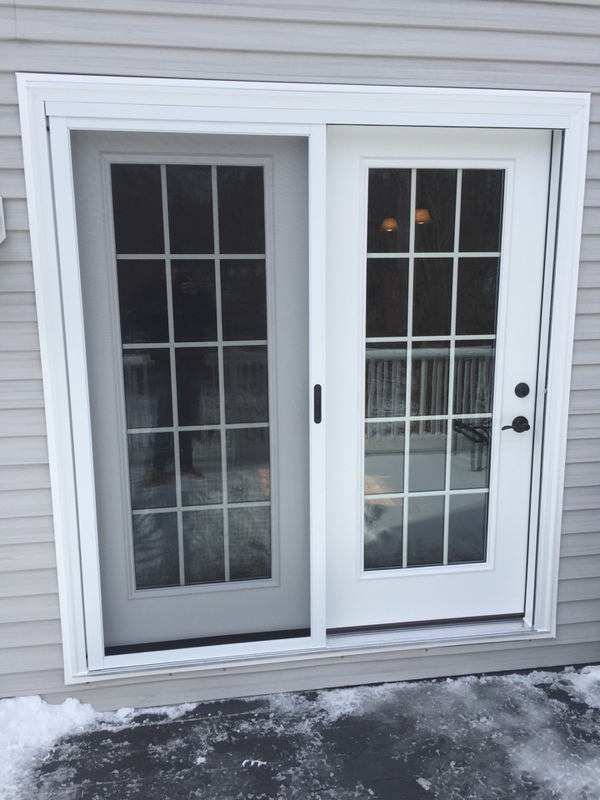 Homecraft, Inc. Installs WindBlocker solid vinyl windows with Low-E glass and Ultraflect warm edge spacer. What Are Roof Flashings and How Do They Work? Copyright© Homecraft®, Inc. All Rights Reserved.